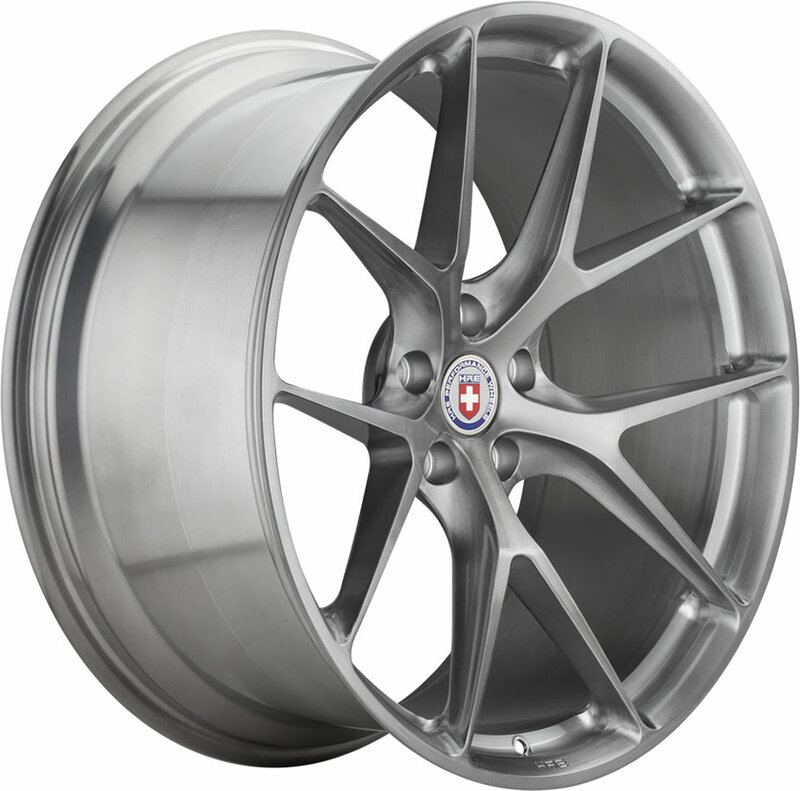 The Series P1 is HRE?s best-selling series of forged wheels for good reason. In designing the Series P1, we set out to create the ultimate street-performance wheels by combining the purposeful lightweight design of our race wheels with an unmatched level of sophisticated design. Building on the successful 3-piece Series S1, we refined those designs into a lightweight Monoblok platform, resulting in an unparalleled blend of style and performance. The Series P1 serves as the perfect complement to everything from today?s sports GTs and supercars to high performance luxury sedans and SUVs.